How does Acer's business-aimed laptop shape up? Acer's laptop range covers all sectors of the market, with its Extensa brand comprising its entry-level business systems. 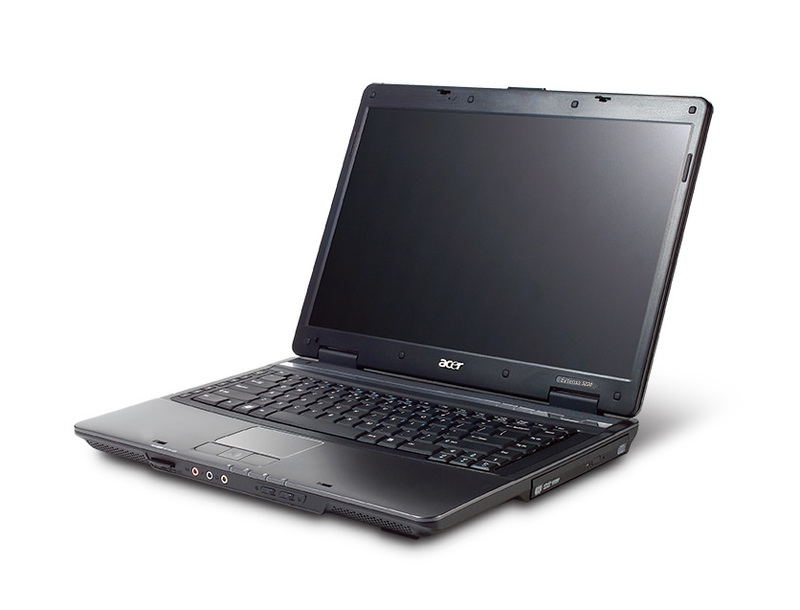 The Acer Extensa 5230E-581G16Mn (£392 inc. VAT) is a 15.4-inch machine, which manages to combine effective performance with strong mobility. With its impressive build quality, usability and connectivity, the Extensa 5230E is a great entry-level business machine. Its lack of features limits its appeal somewhat, but it's still a very well-made and reliable laptop. 585: Procesador de un núcleo basado en el núcleo Merom, pero con recursos reducidos (como la ausencia del Speedstep).